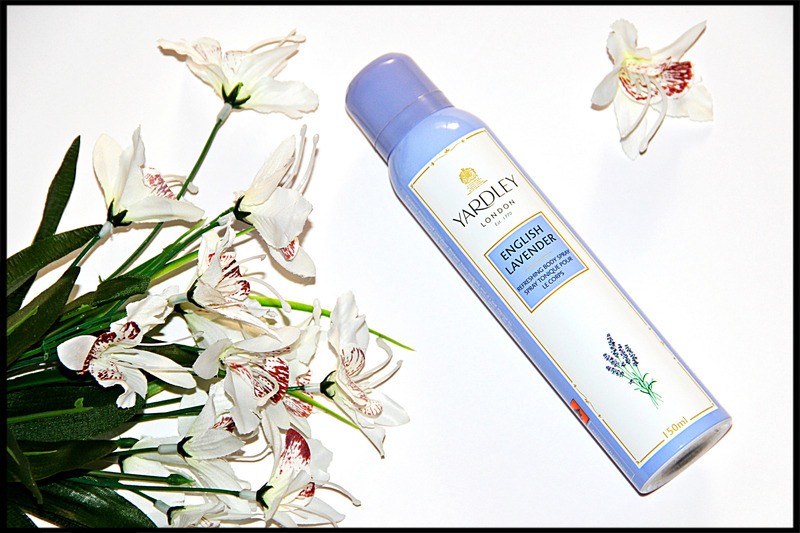 Today I am reviewing Yardley London English Lavender Body Spray which I got two months back from D’mart. This is my first ever Yardley London Body Spray which I have tried and quite liking it. I have tried and reviewed couple of other Yardley London products on my blog like Body wash, Hand Cream and Perfumes. I am fan of flowery and fruity fragrances and Yardley London has that flowery fragrances in their collection so I am very much looking forward to try other body sprays too from their range. 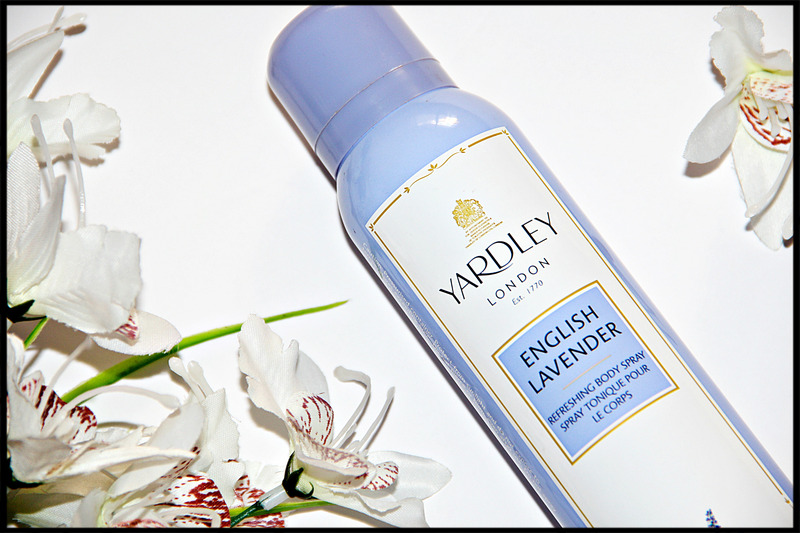 English Lavender is Yardley’s signature fragrance. Yardley London offers the most extensive collection of quality bath and body luxuries. Since 1770, Yardley London English Lavender has been made with only purest natural lavender oils. Applying this scented body spay leaves your skin feeling refreshed and invigorating. A beautifully fresh, clean elegant fragrance combining bergamot and clary sage with a heart combining English Lavender, eucalyptus, geranium, jasmine, chamomile and violet, enhanced with deeper, warm notes of wood, vanilla and patchouli. It comes in a sleek and simple packaging that you can easily carry in your handbag. It has a nozzle neck and you won’t have to put much pressure for its easy application. Lavender is a very feminine and warm scent. It smells so refreshing and alluring. It keeps me feeling fresh and smell good for a fair amount of time. A few sprays and you get to sniff the wafts of the perfume, and remain recharged all through the day. Initially when you spray, it has that strong scent but in a few minutes it mutes down into more subtle note. When you smell good, you feel good, and that is exactly what this refreshing body spray does for me. I totally love the classic, vintage smell that lasts for around 4-5 hours, but its mild essence lingers on my body for hours. This is an alcohol based body spray with 95% alcohol content. Avoid this if you have sensitive skin, or if you are allergic to alcohol based deodorants or if you are allergic to lavender scent. With this body spray I have not felt any burning sensation, no allergic reactions whatsoever. 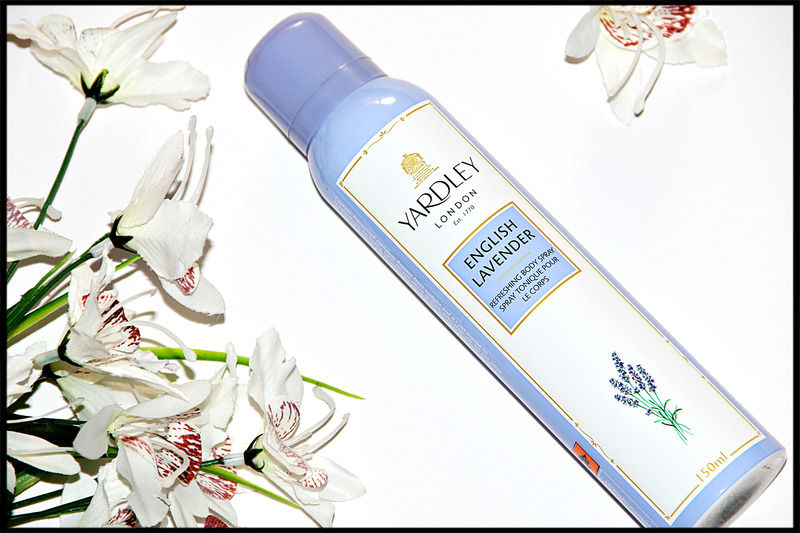 So What do you think about Yardley London English Lavender Body Spray? Have you tried any body spray from Yardley London? Do you have favourite Yardley London product? Let me know in comment section below. Hey there everyone! I bring you another product review today of a shampoo I tried out a few months ago. Collagen well known for their skin smoothing and moisturising properties are the latest saviours for limp, lifeless hair. 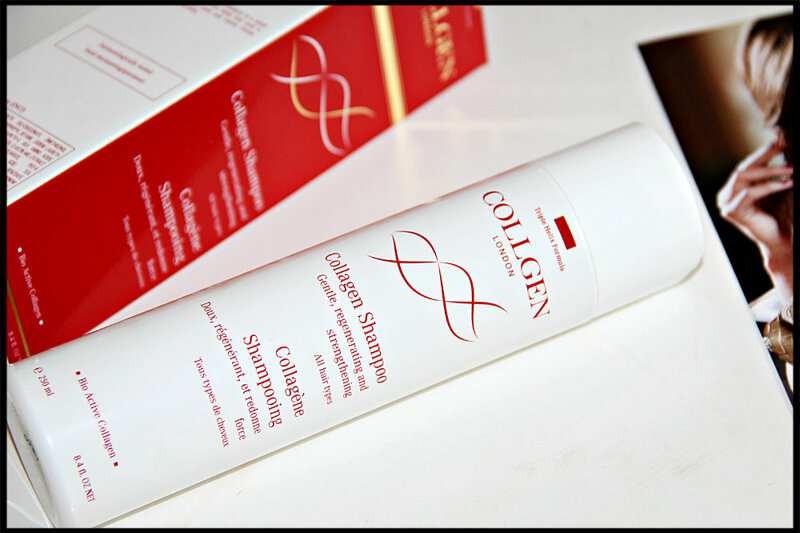 I am reviewing Collagen Shampoo with Silk & Honey which I have been sent very kindly to review on my blog. Its active ingredients Honey, Silk extract and D-Panthenol provide perfect nourishment, restore elasticity and shine to hair and help to maintain the hairstyle throughout the day. 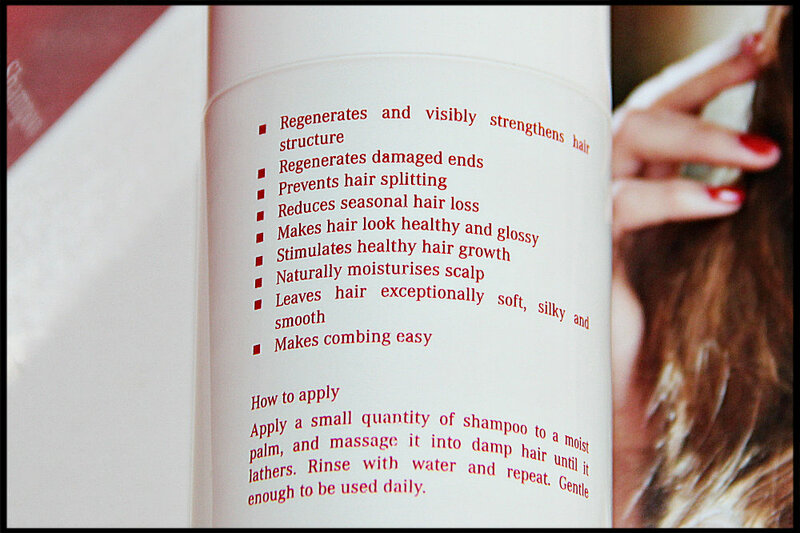 The shampoo gives hair healthy and glossy look, It can be used every day and is salt-free. This is a gentle Shampoo for all hair types. It is particularly recommended for weak and brittle hair, hair damaged by UV rays or hairdressing treatments that require special care. A little bit about Collgen….. COLLGEN is a beauty company with an exceptional commitment to excellence, luxury and the science of skincare. They specialise in revolutionary, anti-ageing products with Triple Helix Formula. Their range of Natural Collagen Collgen products contains pure, high quality collagen. It has been clinically proven to reduce wrinkles, decrease pores and increase skin moisture. The product’s unique enzymatic process breaks down the collagen molecules which are bioactive (meaning they are readily absorbed by the body). The white bottle packaging with red letters looks professional. It reminds me of Clarins. It has press to to open lid. The instructions on packaging are straightforward and very easy to follow. It has creamy consistency and lovely floral kind of fragrance which is not overpowering at all. It lathers well and is easy to rinse off. I usually wash my hair twice with shampoo before applying conditioner but with this shampoo I only need to wash once as it does not require a lot to lather and wash your hair properly. I also feel that I do not need a conditioner either as it makes my hair feel wonderfully soft, silky and tangle free. Few months ago I had hair fall problem and after I started using this shampoo it is reduced now. This shampoo also prevents hair splitting, regenerates damaged ends, moisturises dry scalp and regenerates and strengthens hair structure. It is very good shampoo and it does what it promises. This shampoo is quite costly but if you really into taking care of your hair then you might want to invest into this shampoo. I have one more Collgen product to review so keep watching my blog space. So what do you think about Collagen Shampoo with Silk & Honey? Have you heard of Collgen London Brand? 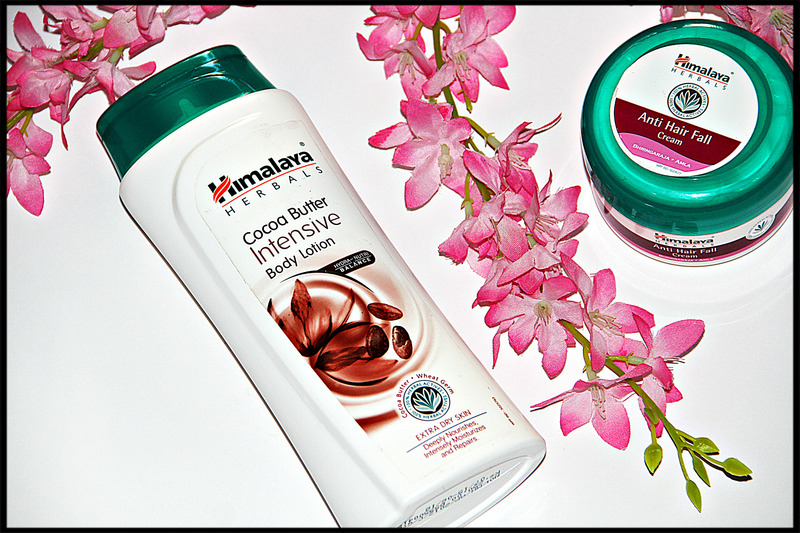 Have you tried any shampoo and conditioner with Collagen? Let me know in comment section below. 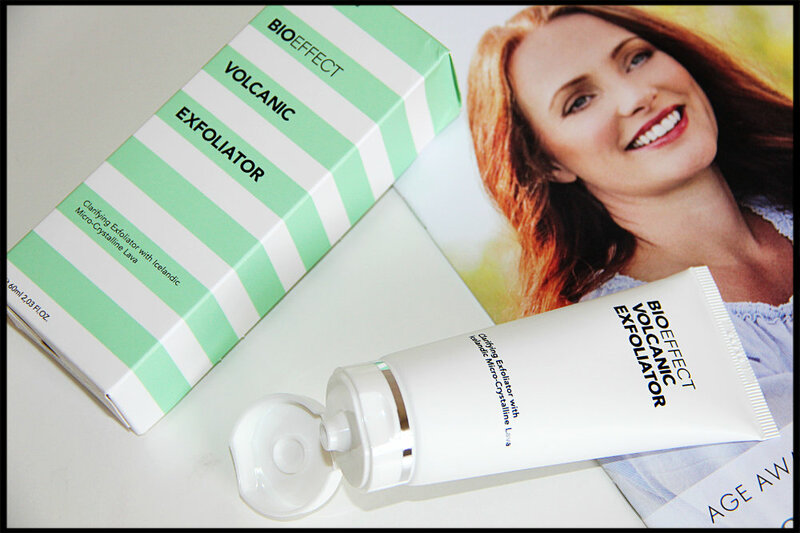 Today I am reviewing BIOEFFECT VOLCANIC EXFOLIATOR on my blog. It is a clarifying facial exfoliator containing Icelandic micro-crystalline lava, which deep-cleanses and smooths the skin, leaving it feeling soft and refreshed. 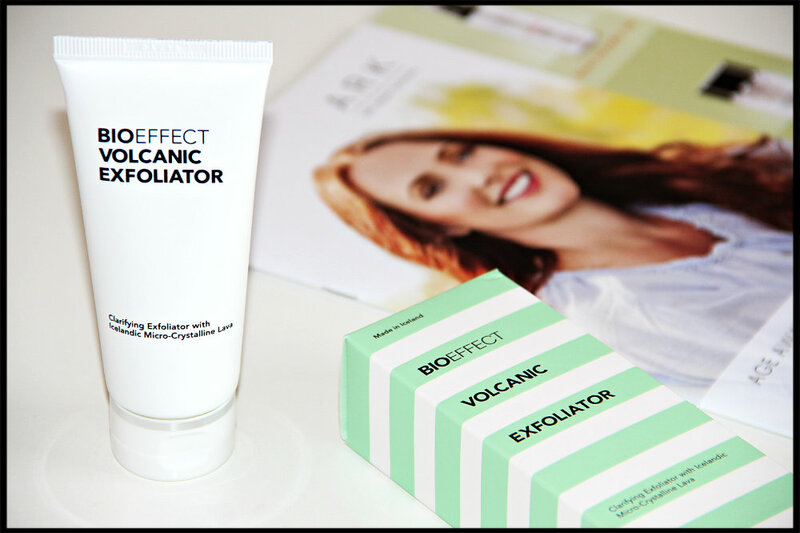 Exfoliation with BIOEFFECT VOLCANIC EXFOLIATOR makes it easier for the EGF cellular activator in other BIOEFFECT skin care products to penetrate the skin and exert its effect. The BIOEFFECT VOLCANIC EXFOLIATOR also contains particles of apricot kernels and salicylic acid to create the optimal exfoliating experience. It comes in white flip top tube packaging. The texture of the product is gel like within which you can see orangy flecks which are the lava. 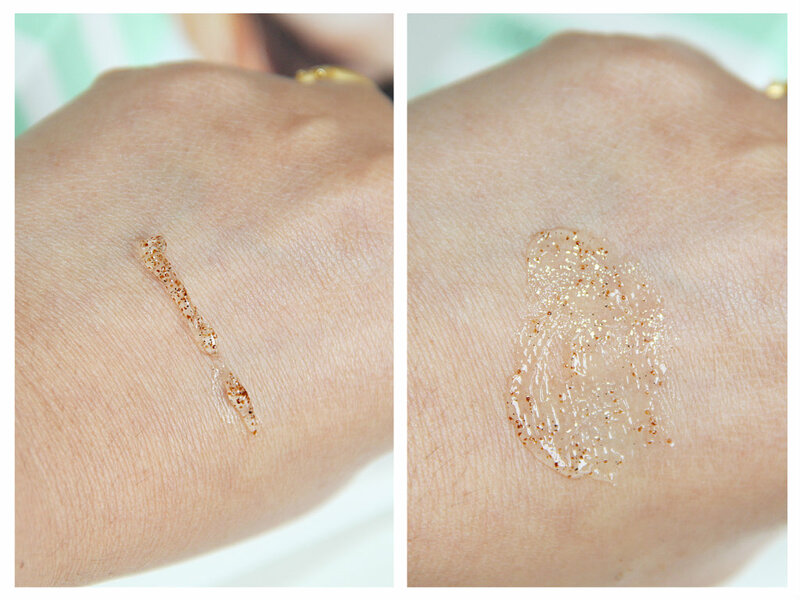 The exfoliating particles are of suitable size to gently remove dry and dead skin cells from the surface of the skin. Apply BIOEFFECT VOLCANIC EXFOLIATOR to clean, moist skin of the face and neck and massage gently with the fingertips in circular motions. Avoid contact with eyes. On the skin as you massage it in, the see through gel quickly turns a milky white colour and against the skin, whilst you can feel the flecks of lava, they are quite gentle, you know they are there, but they do not scratch the skin. Rinse the skin with warm water. 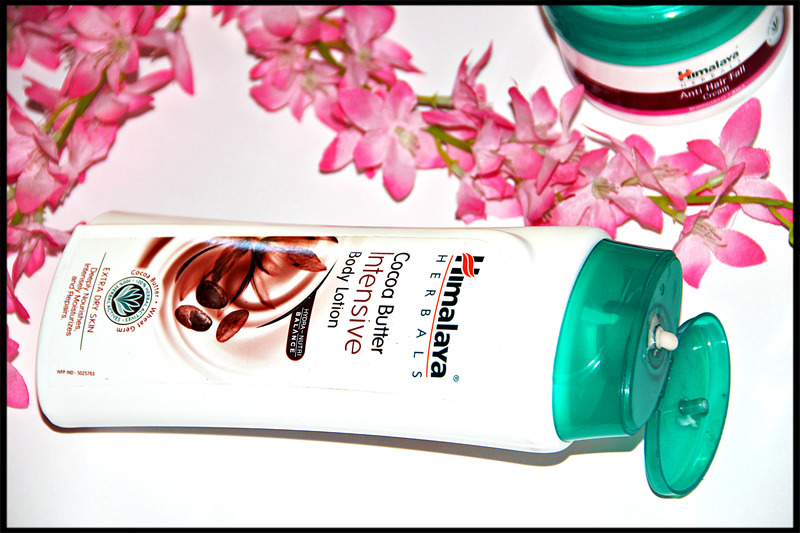 It makes my skin super smooth, clean and refreshed. This is great to use a couple of times a week to top up the performance of your cleanser and toner, integrating into my morning shower with ease. BIOEFFECT VOLCANIC EXFOLIATOR is suitable for all skin types. 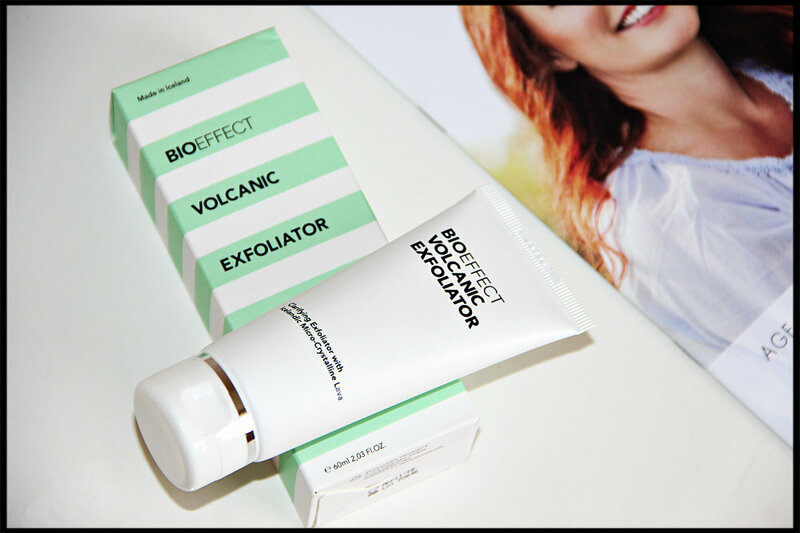 So what do you think about this amazing BIOEFFECT VOLCANIC EXFOLIATOR? Have you tried any BIOEFFECT skincare products? Let me know your thoughts in comment section. See you soon. 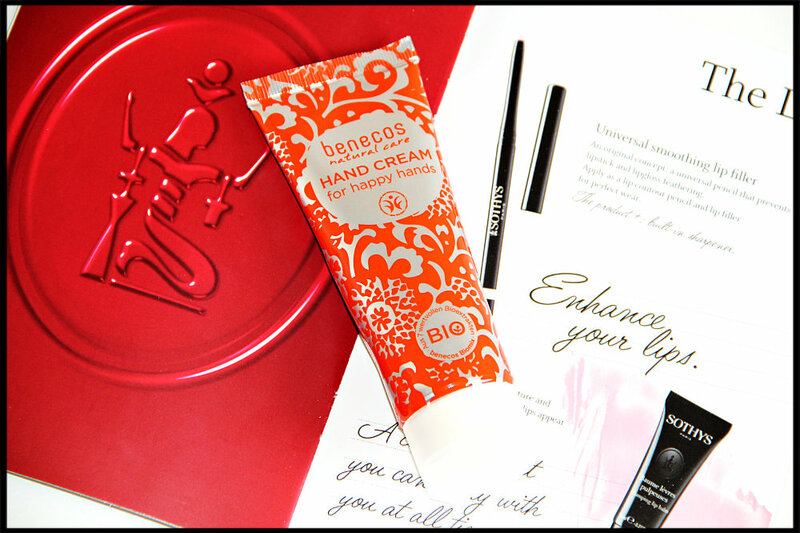 Today I am reviewing Benecos Natural Hand Cream. As you may know I have reviewed many Benecos products on my blog and I loved each and every of them. My love for organic products is growing day by day. I have added many organic products in my daily skincare routine and into makeup collection too. Benecos VEGAN Hand Cream is formulated with multiple natural moisturizers such as Sunflower Seed Oil, Vitamin E, and Calendula Extract to hydrate your skin, as it smooths dry skin, leaving it feeling silky soft. Best of all, the Benecos Hand Cream is formulated with an amazingly clean formula free from all chemicals. With allergen-free fragrance, so even those with the most sensitive of skin can pamper themselves with deep moisture. 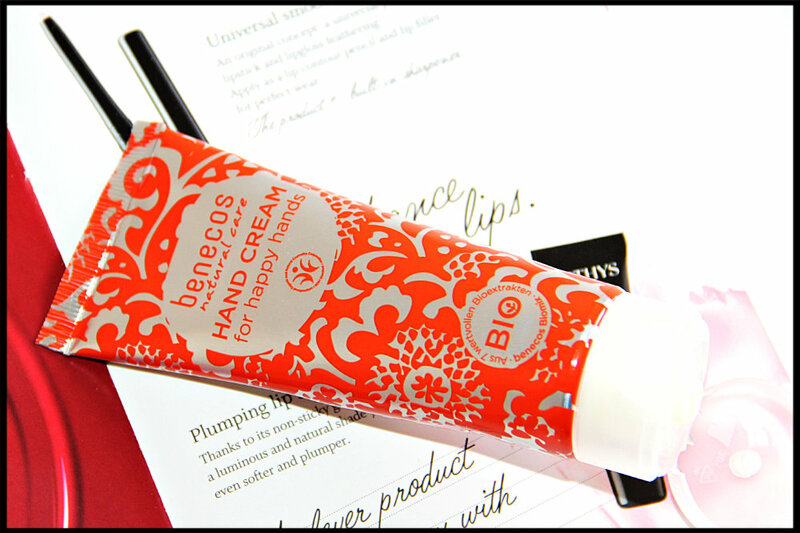 I just love the packaging of this hand cream in bright orange color and the floral pattern on it looks so eye catching. It is wet and creamy in consistency and not runny at all. Very small amount of product is enough to cover hands evenly. The light formula of this cream absorbed quicky within few seconds by the skin and does not leave any sticky feeling behind. It moisturises and hydrates the skin very well. My hands feel velvety soft. The cream wears off bit quicky so have to re-apply frequently. It also helped me to repair my broken cuticles and keeps my dry skin moisturised during this cold days. On packaging it says “Hand Cream for happy hands” and I totally agree on that. 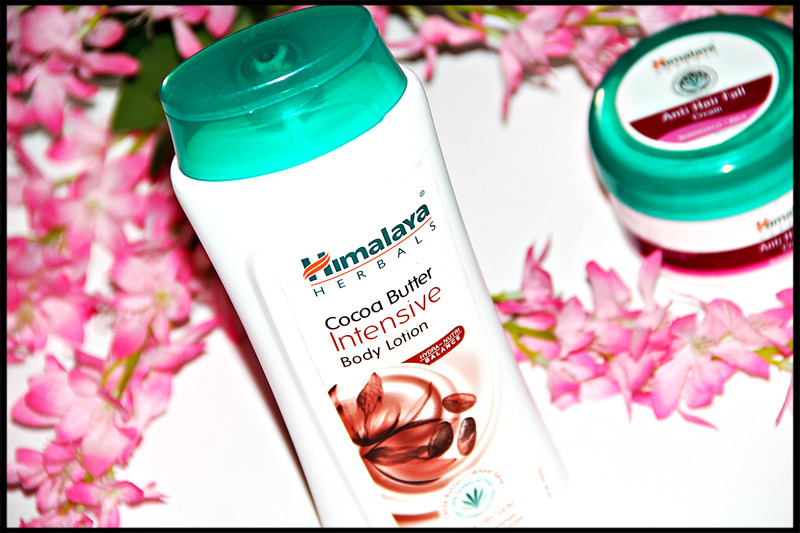 Overall, It is great natural hand cream to try, I am sure I will repurchase it again. So what do you think about Benecos Natural Hand Cream? Have you tried it already? Do you have any recommendation for hand creams?